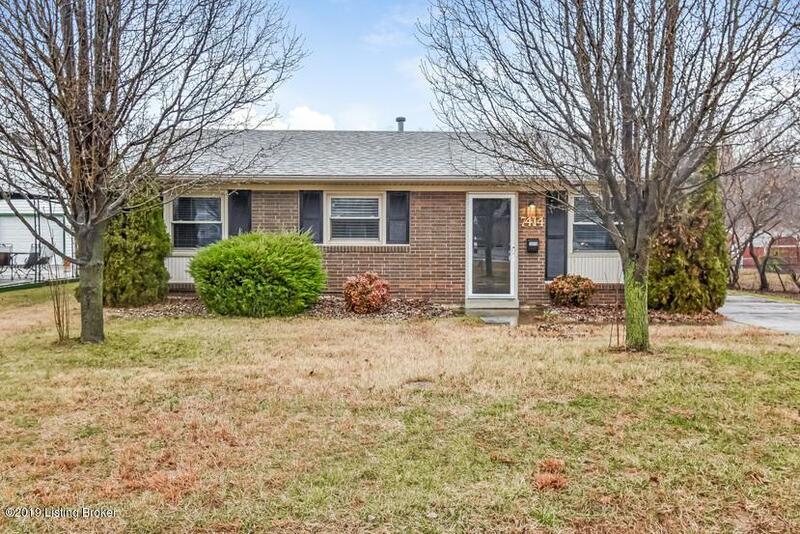 There is much to love about this move in ready home! 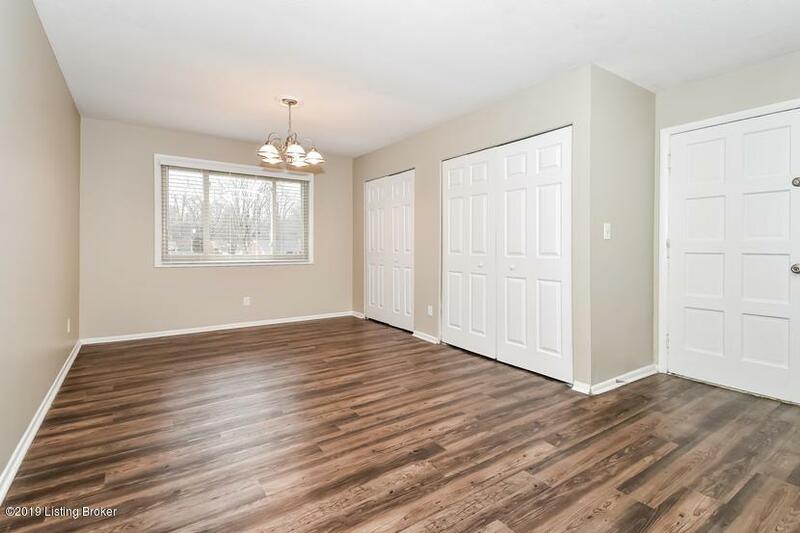 Recent updates include features like walls that are painted in a neutral color scheme, the installation of stylish fixtures, professionally installed flooring, and so much more! 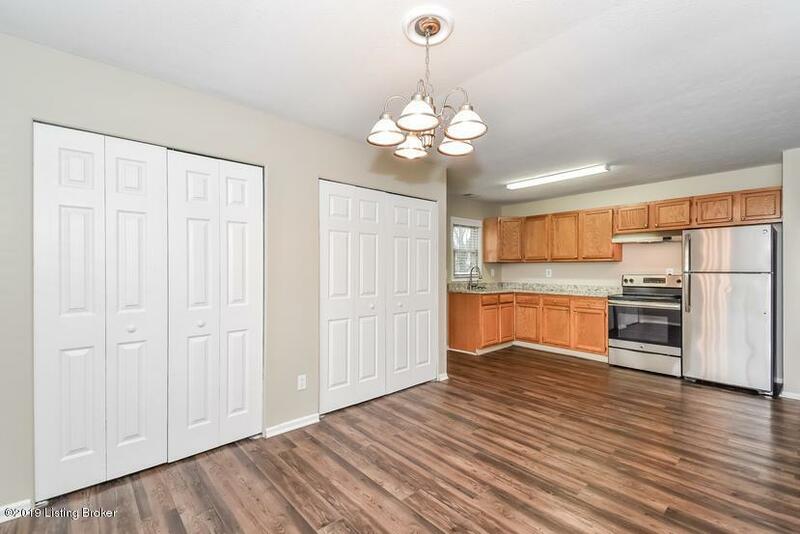 As a bonus, the kitchen comes fully equipped with all of the major appliances so you will be able to start preparing all of your favorite meals as soon as you move in. In addition to all this, the bedrooms and bathrooms are just as impressive. 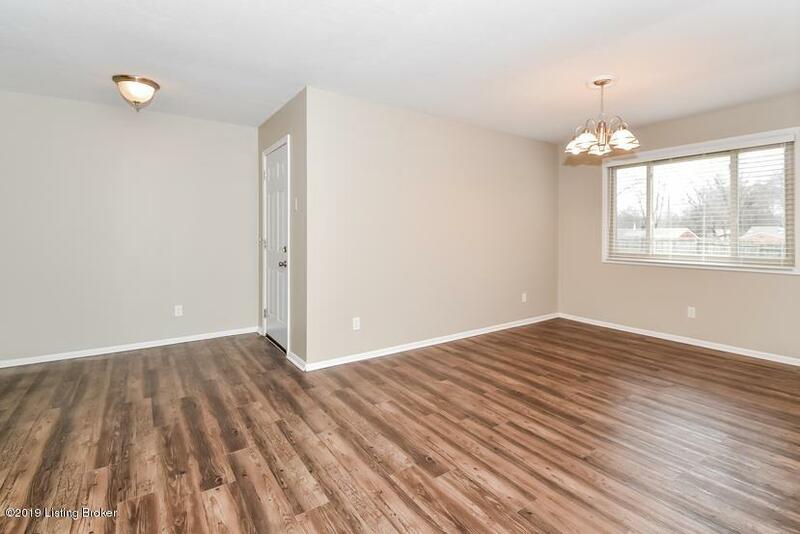 All that this home needs is for you to add your own personal style of decor.